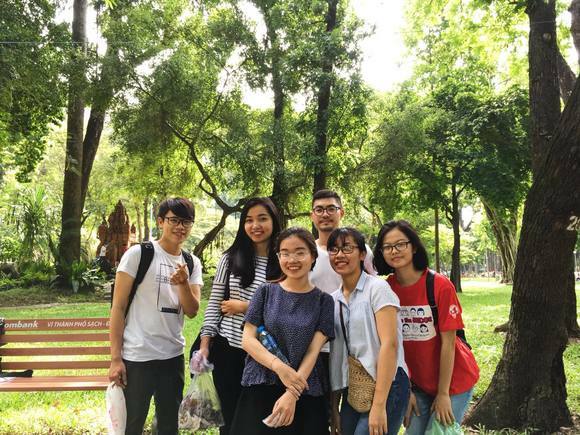 In July 2018, BCV held cleaning days in 2 main regions, Ho Chi Minh City & Ha Noi capital. 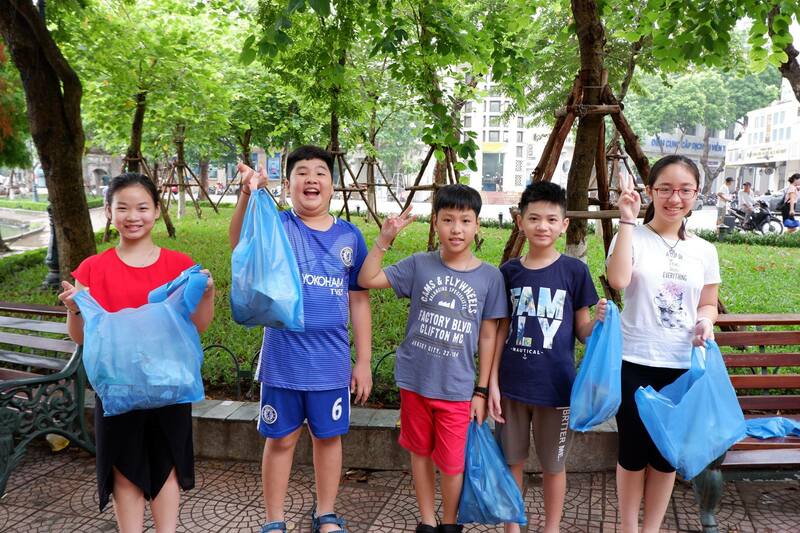 We came to the biggest central parks in the cities to collect all of the trashes. Especially, the cleaning day was a part of our Junior Ambassador training program which not only helped to raise their awareness about the environment but also enhanced their teamwork spirits! All members expressed positive comments and interests in this meaningful activities. Therefore, BCV will try to carry on this campaign throughout the year!